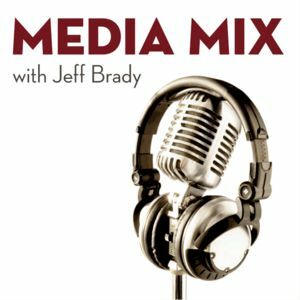 Jeff Brady of Brady Media Group hosts a series of roundtable discussions regarding the state of new media and how it can be used as effective marketing and advertising tools. What does it take to switch from traditional forms of marketing and advertising to so-called new media? Jeff Brady talks with a client doing just that.